Not all real estate agents are the same. If you should be in a multiple bid situation, a good Realtor will present your offer in the best possible light and really sell your offer to the Seller. 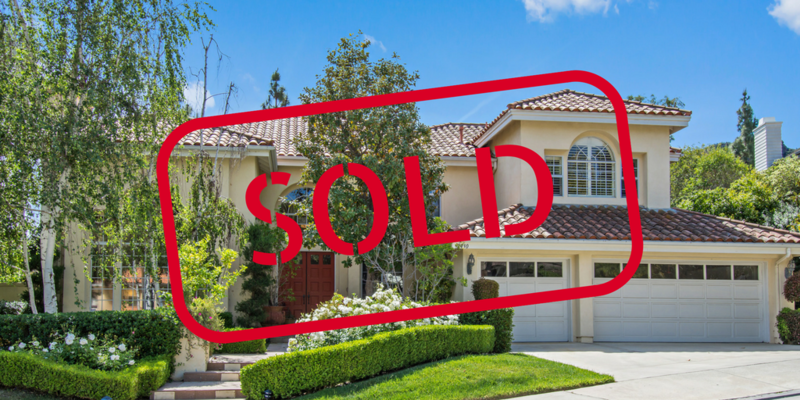 Some transactions fall out of escrow – in fact, more than you realize – so make sure you have a Realtor that will drive the transaction to close and protect your interests all along the transaction. How do you know if they have a good track record in closing transactions? Ask them. You can check their references too. But also do your homework and check out their ratings on Zillow and other real estate sites. There are so many mortgage lenders out there. You probably know a few personally. But just because they are your relative or friend, doesn’t mean they are the best place to get your mortgage. You can shop rates and points, but please use a lender who will meet the transaction deadlines so your home closing doesn’t have to be postponed due to delays in processing or underwriting. Ask your Realtor for their trusted business lending partners or family and friends for ones they like and have used successfully. Home buyers are often so excited to start looking at houses that they tend to leave the more bureaucratic aspects of home buying until last. In this competitive market, a serious buyer should get a pre-approval letter from their lender in advance of beginning a home search. It’s written statement from a lender stating that you qualify for a particular loan amount under that lender’s guidelines based on their review of actual bank statements, W-2 forms and other asset documents. This way you are shopping for a home you know you can afford and it lets the seller know you are a serious buyer. A pre-qualified letter is not the same as a pre-approval letter and doesn’t carry as much credibility because it’s only based on what you verbally tell the lender rather than the lender reviewing your actual documents. I realize some people don’t want to share their personal information but you will have to at some point to get a mortgage so just get it over with at the start so you can truly enjoy the home shopping process. I’ve dealt with a few multiple offers already this year. My advice to my clients who are selling is to choose the strongest offer. Please understand that a strong offer is not only the dollar amount offered but also whether the Realtor and Lender are ones that can get the transaction closed on time and work together as issues arise. I have trusted lenders in this business for a reason. I can rely on them for great customer service to my clients and because they do whatever it takes to meet the closing deadlines so a dream home doesn’t slip away to another buyer waiting in line. I have seen deals fall through because a real estate agent or the lender let deadlines pass without obtaining the necessary information or paperwork. So protect yourself as you go out there to get that house you really want. Good luck and happy home buying (with your pre-approval letter in hand)!